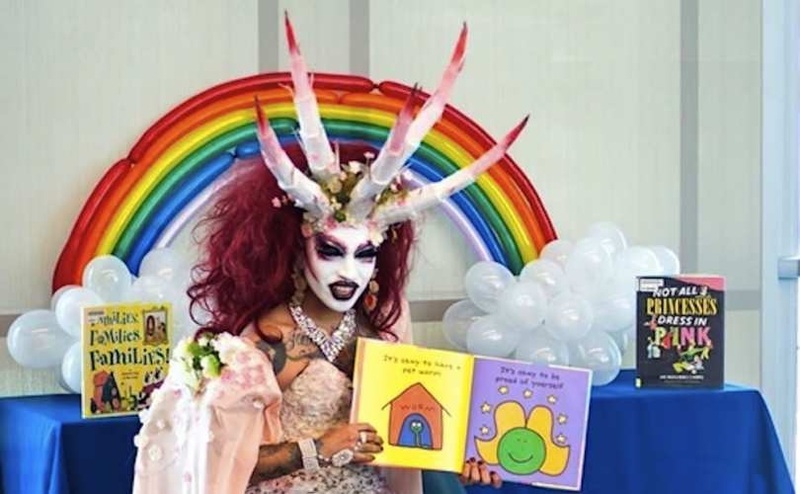 Are Democrats Becoming Increasingly Demon Oppressed? Let me be clear, anyone and everyone is susceptible to demon oppression, not just Democrats. There are different schools of thought if Christian's can be demon possessed. The entirety of the article is a bit tongue and cheek, but still makes the point: Something is wrong in society at large, and in particular the snowflakes. -W.E.